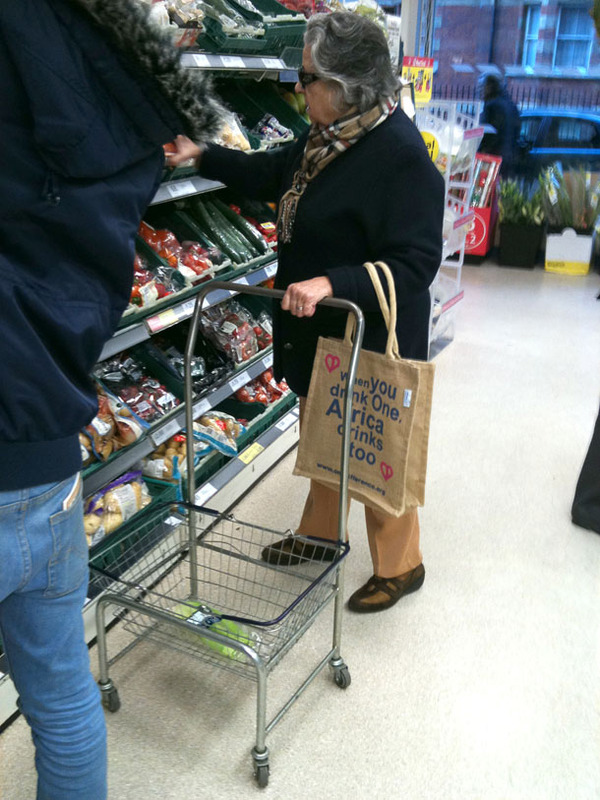 When you walk into Tesco to see a woman emptying all the baskets from their designated holder bar one, then using it as a Trolley/Zimmer Frame hybrid. Epic. I previously wrote about one of my pieces being featured in the Hello You Creatives newspaper. Well here’s the full PDF so you can see all the gorgeous work from start to finish, but don’t forget to check out page 7!